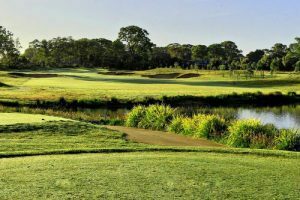 Wellness / Anyone up for golf ? Anyone up for golf ? 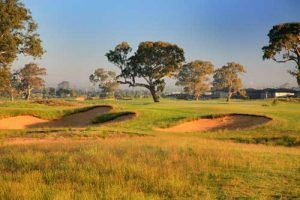 The Airline Reviewer John Nielsen tells us all about some of Melbourne’s and if not Australia’s best golf courses. 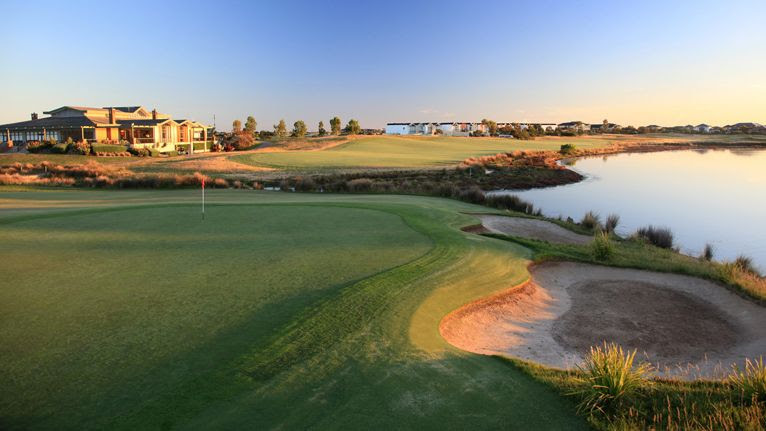 Be sure to consider Australia as a prime destination if you’re looking to go on a relaxing golf vacation or want to stay at a golf resort..
Off I go and try to land on another fairway……. Oh was that the rough!! Melbourne’s International airport is serviced by leading international airlines including Qantas, Singapore Airlines, Cathay Pacific, Delta, Thai Airlines and many more.